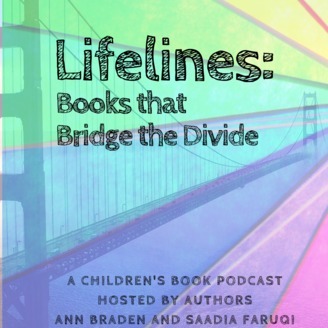 Here we share conversations with librarians, educators, and readers about the children's books that can be bridges across our cultural divides… the books that can open minds and the books that can be the lifeline a child needs to remember they're not alone. The hosts are Ann Braden and Saadia Faruqi. Ann is a middle grade author, a community organizer, a former middle school teacher and a mother of two. Saadia is a Pakistani American author, an interfaith activist, cultural sensitivity trainer, and a mother of two. This episode focuses on welcoming new Americans. 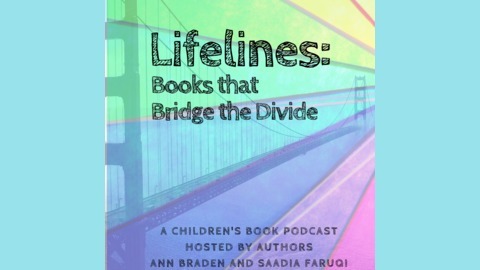 Saadia Faruqi will share her book recommendations and then Ann Braden will share her conversation with Kirsten Cappy, the heart and brains behind the I’m Your Neighbor project as well as Curious City, which offers free kidlit programming for educators.